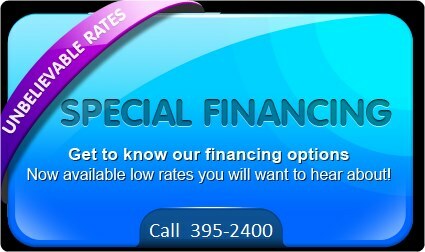 His Heating and Air offers you the best finance plan! 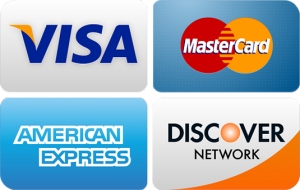 We have multiple financing options available. take a No Interest plan with up to 5 Years to pay. Let our finance team find you the best rate. The entire process takes less than 5 minutes.